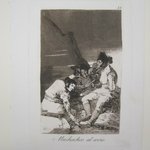 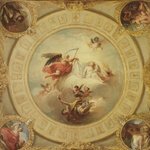 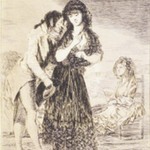 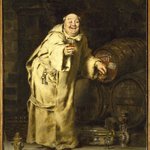 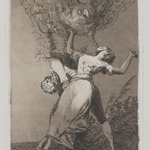 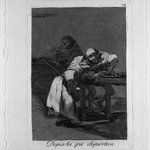 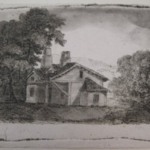 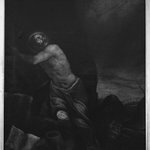 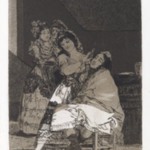 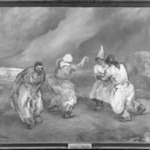 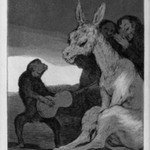 The Caprices (Los Caprichos) is a set of eighty etchings created between 1797 and 1798. 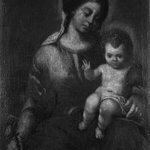 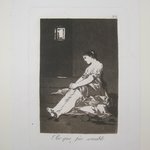 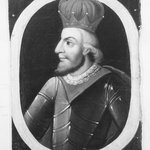 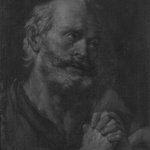 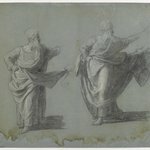 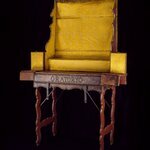 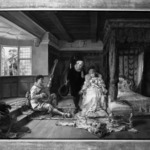 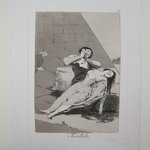 On view are thirteen examples of the Brooklyn Museum’s rare “trial proof” set, which is composed of early impressions of a print made by the artist prior to the published edition. 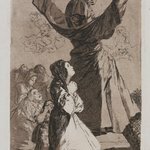 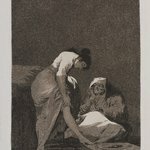 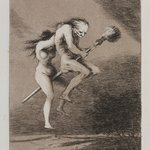 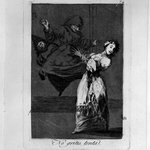 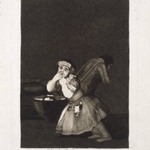 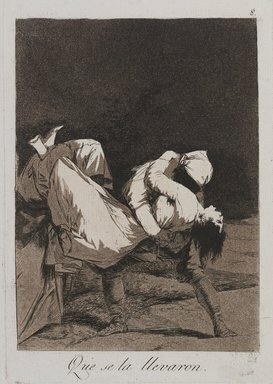 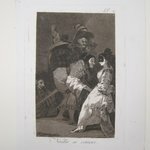 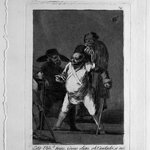 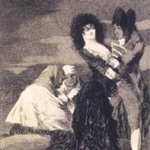 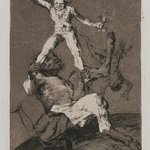 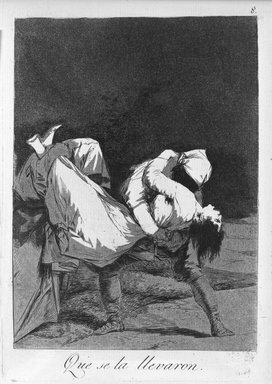 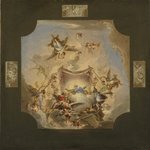 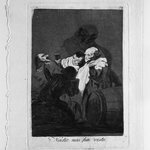 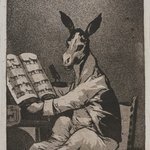 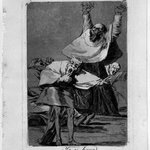 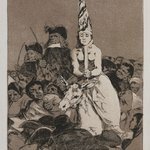 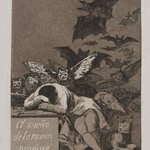 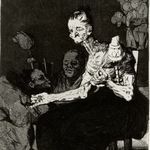 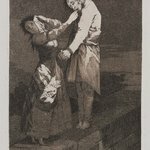 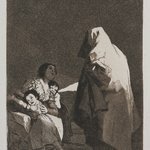 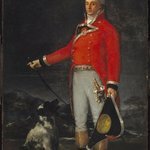 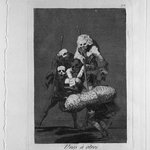 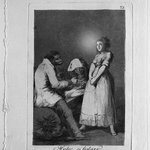 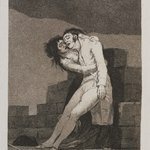 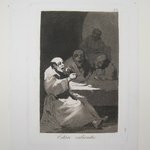 In the first part of the series, Goya critiques the characters, institutions, and values of early modern Spanish society; the second focuses on bizarre and macabre imagery. 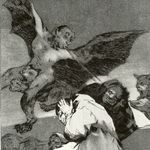 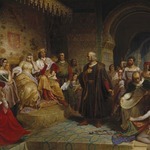 The most famous image, The Sleep of Reason Produces Monsters (El sueño de la razon produce monstruos), conveys a purposeful ambiguity regarding the conflict between Spanish religiosity and Enlightenment thought: sueño may refer both to the sleep or absence of reason, and to the dream of reason (reason unchecked) that produces monsters. 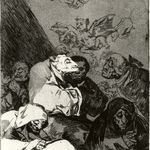 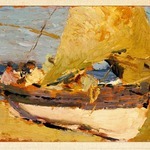 This idea reappears later in the exhibition in Robert Longo’s work. 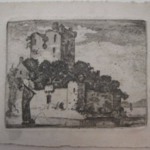 INSCRIPTIONS Upper right in plate: "8. 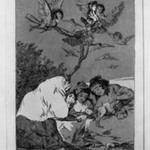 "; lower center in plate: "Que se la llevaron." 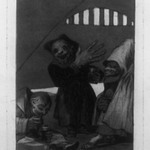 Verso upper left in graphite: "37.33-8"
CATALOGUE DESCRIPTION Trial proof before the inclusion of the exclamation point.